CSU Safe is a mass messaging communication and Campus Security access platform based on the Whispir system. There is no cost to register with the system and registrations are accepted from staff, students or any other visitors to our campuses. Note: Outbound text messages or data used may incur charges at the user's nominal rates. Campus Security can also be contacted directly by dialling '400' from any internal phone or dialling 1800 931 633. 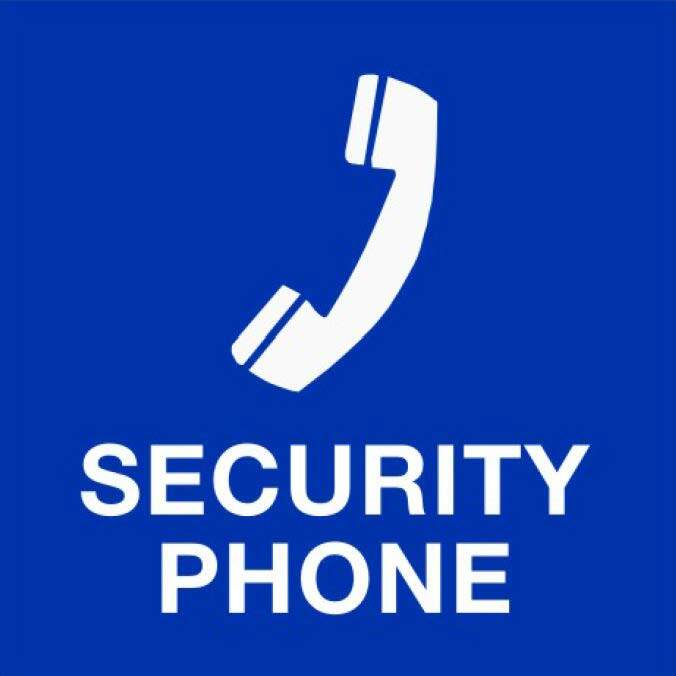 There are also 'direct dial' Security Phones located on our campuses and their location is available in FMCentral. Registering for CSU Safe alerts and Security notification is easy. Follow the reply SMS prompts to add any Web Links to your device's home screen. You can register to more than one campus if this is applicable for your work or study. Just text the additional campus name to 0409513136. To get the best benefits of full system functionality, we recommend that you have location services and Wi-Fi/Data Services turned on. * CSU Safe is presently only available at the campuses listed above. You can unsubscribe from CSU Safe at any time by texting 'stop (campus name)' to 0409513136. You can re-subscribe at any time in the future. 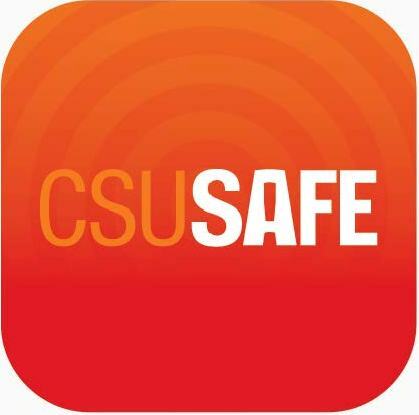 See the instructions on how to add the CSU Safe shortcut to your phones home screen for typical Android and iPhone devices. Further help or issues with CSU Safe? Email emergency-planning@csu.edu.au or telephone DFMs Central Point of Contact 02 - 633 86336. How will CSU Safe be used? The university will limit messages sent via this system to those of High or Critical Importance. This may also include low frequency test messages to enable the functionality of the system to be fully tested. Subscribers are also able to request certain functions via Campus Security. Am I able to register for multiple campuses? Yes. Just text the additional campus name, as listed above, to 0409513136. You can repeat for any or all listed campuses. For each Registration you will recieve a confirmation text message and a unique url shortcut. You only need to save the shortcut for your home campus to your phones homescreen. CSU Safe registration and notifications will work with any device capable of sending and receiving SMS Messages. To access the Campus Security web application component, an internet capable device is required. Further details are at: http://www.whispir.com/browser-and-app-support. To access the CSU Safe Security Request web application you will need access to the internet. This can be accessed either via your Wi-Fi connection to CSU or by using your Mobile device data service. Who administers the CSU Safe system? The system is administered by the Division of Facilities Management, however the underlying platform is provided by Whispir. How do I add the CSU Safe shortcut to my new phone? Just text your campus name as listed in the Registration instructions above. Can't find your CSU Safe shortcut?